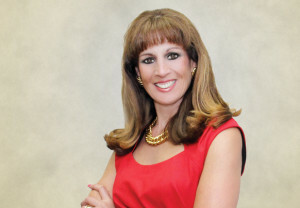 Lisa Mochel is a Strategic Business Consultant for San Antonio based eEmployers Solutions, Inc. (eESI). She consults with businesses to help them focus on increasing profitability, maximizing employee productivity, assisting with employee retention, reducing time spent in transactional human resource duties, and reducing employment-related liability. eESI was established in 1999, and is based in San Antonio with a national presence. eESI is a relationship company, who wants to know our partners, and wants our partners to know us. I enjoy working with people to help them solve their business issues or challenges that keep them up at night. In today’s environment, human resource management is much more complex than ever before. We take the burden off our partners, making certain they are compliant.